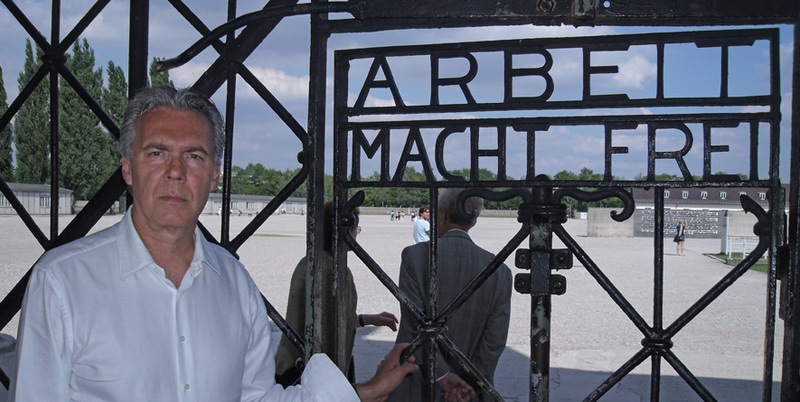 Educational Third Reich history tours of sites in Nuremberg, Berlin Munich and Dachau. World War I:100th Anniversary Tours focused on US involvements and sacrifices in “The Great War” (Northern France, Belgium, Eastern France, Meaux & Bois Belleau). Timeless military defenses in France and Germany: forts, fortresses, bunkers and tunnels, including the impressive Maginot Line compounds. This tour can also include extensive military defense museums. “Monuments Men” Tour including places where Hitler’s regime stored or hid artwork and other treasures during WWII. These include mines and a famous castle. Poland: from the “Wolf’s Lair” to the Auschwitz camps there is much to see and experience in Poland in addition to WWII history.